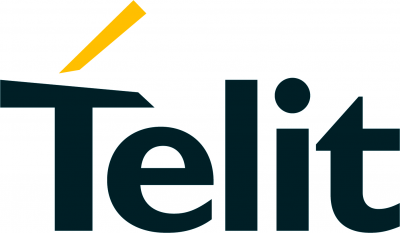 Telit is a world leader in delivering the technology to power the Internet of Things (IoT). Telit has been pioneering ways to make machines intelligent for more than 30 years. Companies across industries and around the globe leverage this expertise to deploy safe, secure, and reliable intelligent systems and harness the intelligence in those systems to drive innovation and business transformation.